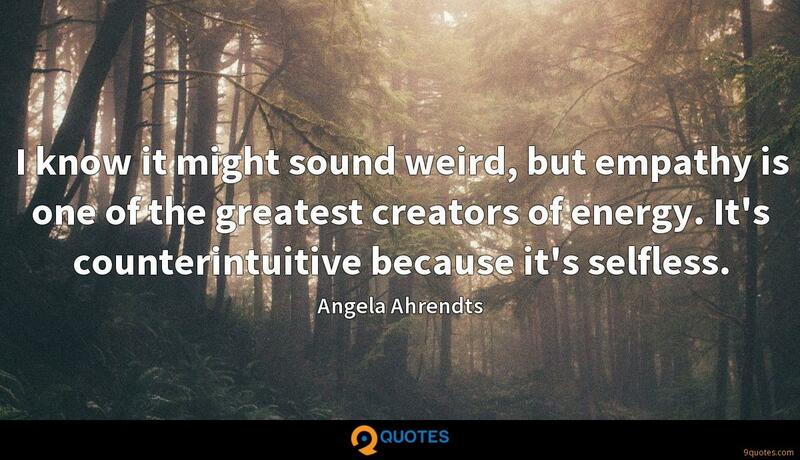 Angela Ahrendts Quotes. 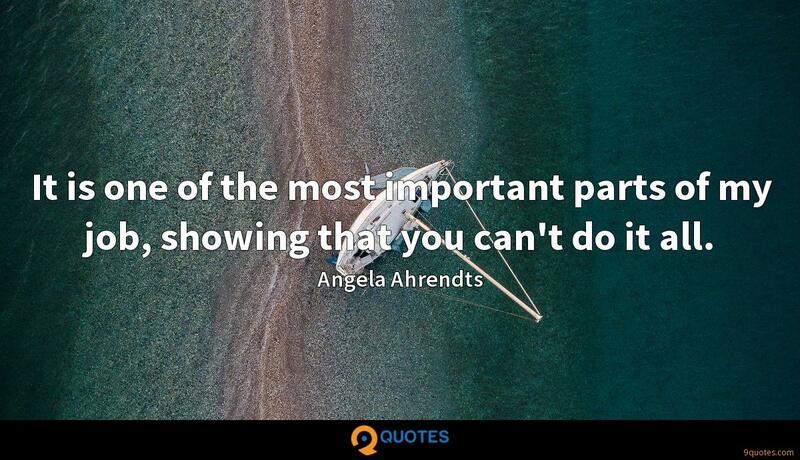 9quotes.com, 2018. http://www.9quotes.com/quote/angela-ahrendts-327269, accessed 20 April, 2019. The single hardest part of leading any organization is knowing what is going on. There's too much noise in the system, too much complexity: you absolutely depend on people speaking up and raising concerns. 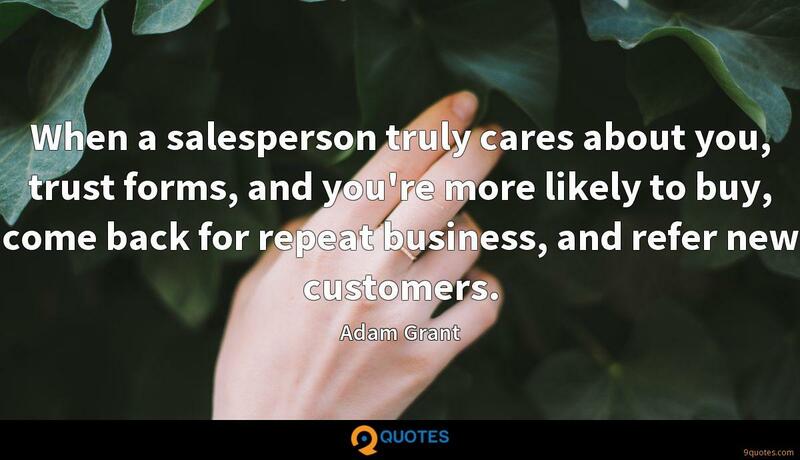 When a salesperson truly cares about you, trust forms, and you're more likely to buy, come back for repeat business, and refer new customers. With Yale, my world got so big all of a sudden. At school, if you could dream it, someone would make it so that you could do it. It was magical. I had a lot going on, as you do when you're 17, and didn't necessarily capitalize on all of it, but it made me see possibility in a way that I hadn't before. 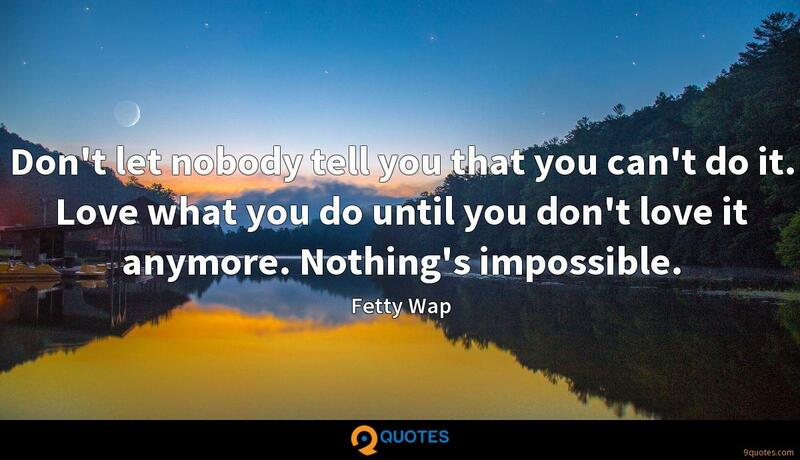 Don't let nobody tell you that you can't do it. Love what you do until you don't love it anymore. 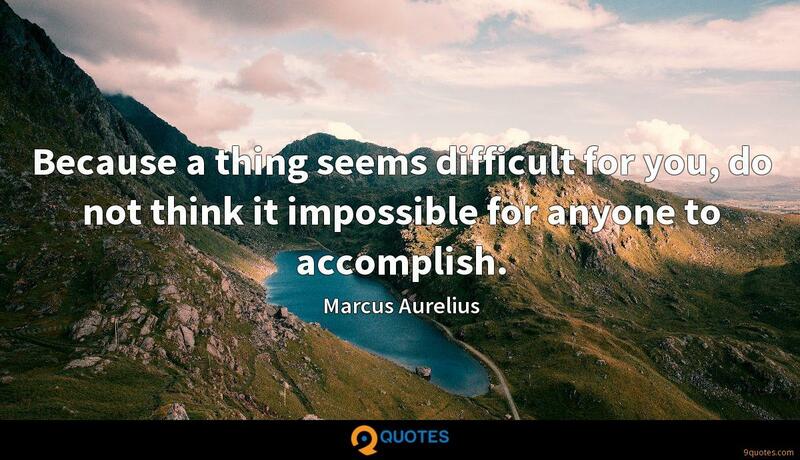 Nothing's impossible. I don't care how advanced technology gets. I don't think that there's anything that can replace looking someone in the eyes, touching their hand, you know? I know it might sound weird, but empathy is one of the greatest creators of energy. It's counterintuitive because it's selfless. I don't want to be a great executive without being a great mum and a great wife. I don't want to look back and say I wish I had done things differently. 'Balance' is a really big word for me. I have learned to feel my way through life, personally and professionally. Unless I can come in in the morning and smile, walk in the lobby and say, 'Good morning!' - if I am stressed - I am not going to do a good job. Everybody is watching us. They are feeding off of our energy.